The Bike It Stick-on Reflectors are perfect for giving you that little extra visibility when riding at night. For all your motorcycle accessories and parts come down to GhostBikes and take a look at our huge range!!! 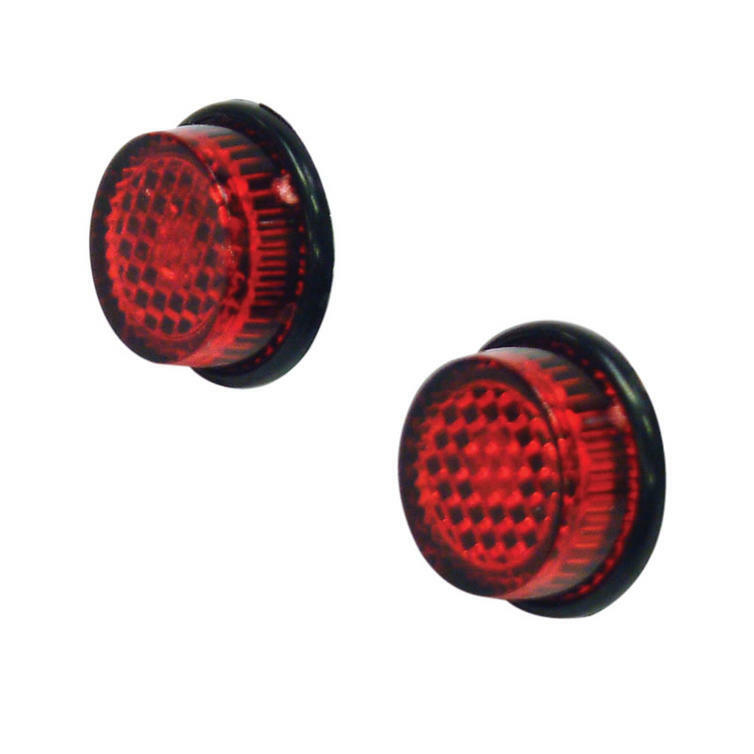 The Bike It Adhesive Round Reflectors are ideal for highlighting the rear of your motorcycle.. 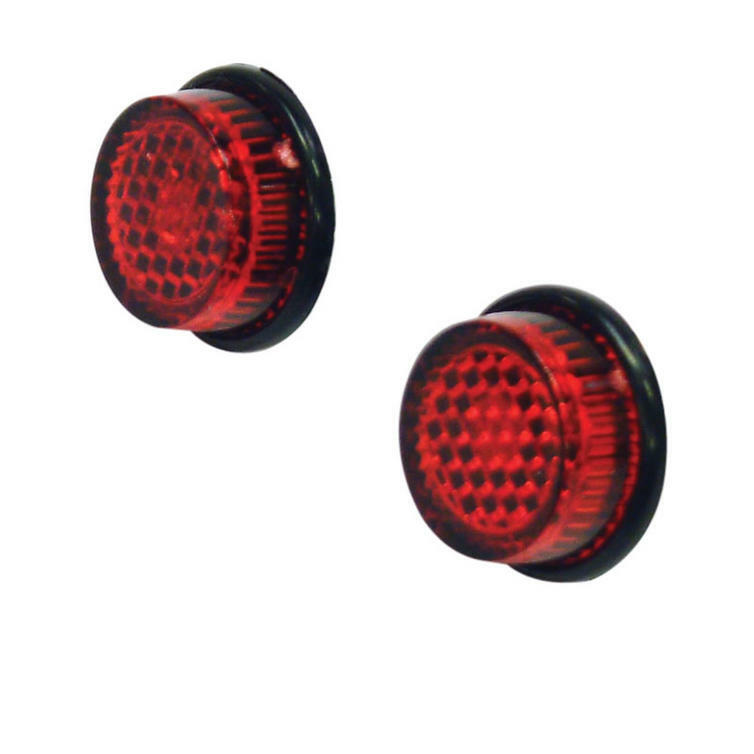 The Bike It Stick On Round Reflectors are currently available in the colours shown in the product variation above, if there is no variation option, they will be available in the colours as shown in the pictures above.